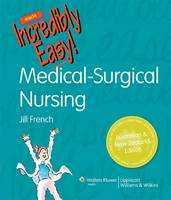 Find essential nursing information at a glance! 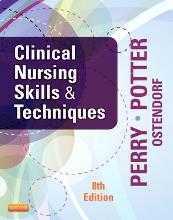 Mosby’s PDQ for RN: Practical, Detailed, Quick, 4th Edition is an easy-to-use, pocket-sized guide to important facts, formulas, and procedures used in the clinical setting. It offers quick access to details you need but don’t usually memorize, such as signs and symptoms, medications, conversions, abbreviations, and normal/abnormal ranges for lab tests. Durable pages and spiral binding can withstand the wear and tear of daily use on the job. When in doubt, check this handy reference!